Subscribe via iTunes and RSS Feed We discuss the pros and cons for the Washington Wizards of trading John Wall, Bradley Beal, and Otto Porter for over a half hour. 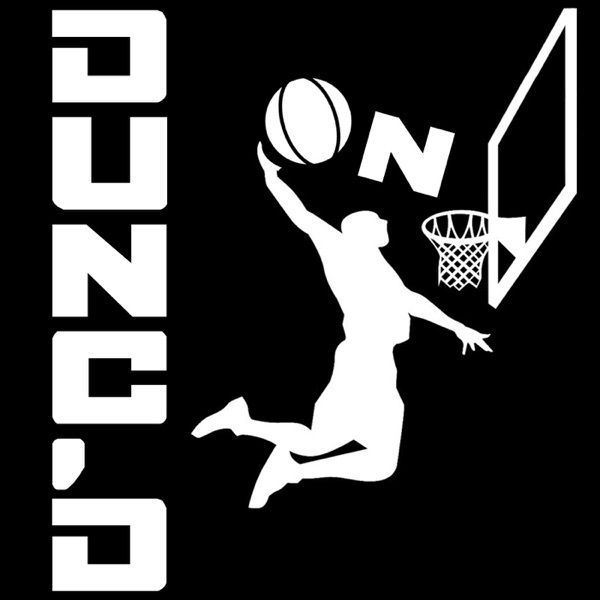 Then a breakdown of the Kyle Korver/Alec Burks trade, and news including a Nate rant about “leadership.” With host Nate Duncan (@NateDuncanNBA) and Danny Leroux (@DannyLeroux). And if you like this pod, please donate to support Nate and Danny at Patreon.com/DuncanLeroux. Merchandise available at NateDuncanNBA.com.